Finding a teaching supply agency who you can trust and rely on can be a long and daunting experience, inexperienced candidates with a poor attitude can be disruptive for your whole school. World Class Teachers will only send candidates who we feel are ideally suited to your school. World Class Teachers listen to your requirements and endeavour to match them. We will not send you email after email with CVs for candidates who wouldn’t suit your school. If we are unable to supply a candidate suitable for your school, we will be honest and let you know. All of our supply staff are personally interviewed and have been through a thorough vetting process and have completed an enhanced DBS (CRB) to ensure we only offer your school World Class Teachers. 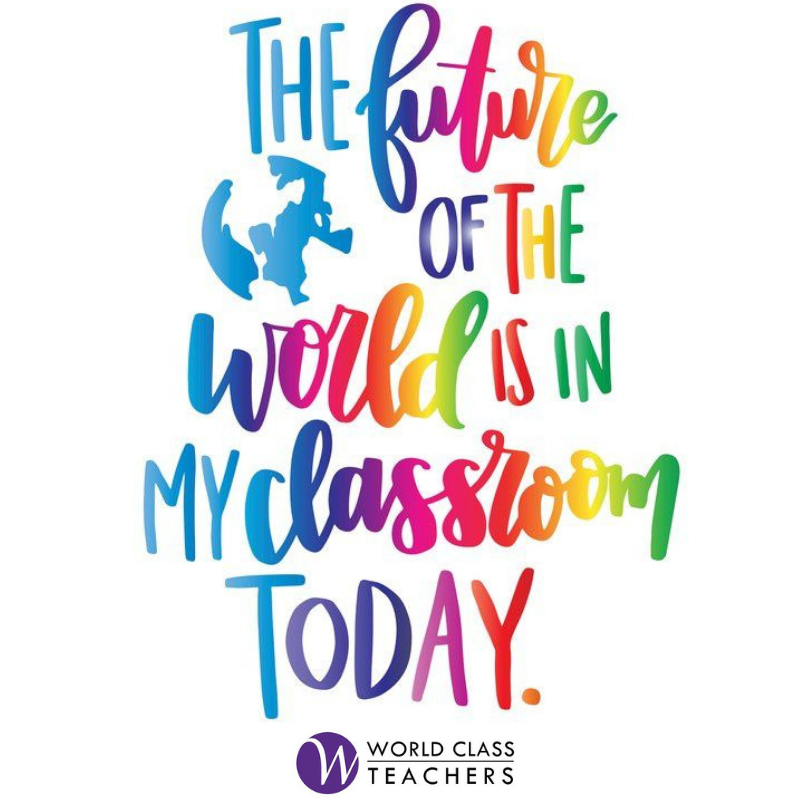 For peace of mind, when you book supply staff through World Class Teachers we will send you an email with their vetting details so before they even step foot in your school, you know who you are expecting and that they have been comprehensively checked and verified.